Don't miss out on these Brand offers! 1. All brand offers and coupon codes are valid from 18 April 2018 – 22 April 2018. All coupon codes are valid once per customer and have limited number of redemptions. 2. RedMart coupon code WINE20P entitles each customer to 20% off minimum $40 spend on between 18 and 22 April 2018 (capped at $20). Valid for new RedMart customers only. Limited redemptions available, one use per customer. 3. 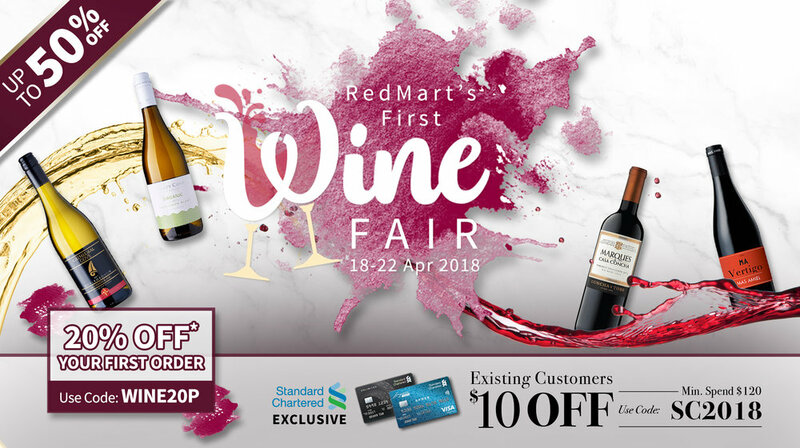 RedMart coupon code WINE15 entitles each customer to $15 off minimum $40 spend on between 18 and 22 April 2018. Valid for new RedMart customers only. Limited to first 600 redemptions, one use per customer. 4. RedMart coupon code SCRM18 entitles each customer to $18 off minimum $90 spend. Valid for new RedMart customers who are Standered Chartered cardholders only. Limited redemptions available, one use per customer. 5. RedMart coupon code SC2018 entitles each customer to $10 off minimum $120 spend. Valid for existing RedMart Standered Chartered cardholders only. Limited redemptions available, one use per customer. 6. Marques de Casa Concha coupon code MDCC10 is valid for purchase on Marques de Casa Concha products only, $10 off minimum $100 spend. Limited redemptions available, one use per customer. 7. Culina coupon code CULINA5 is valid for purchase on Culina products only, $5 off minimum $50 spend. Limited redemptions available, one use per customer. 8. 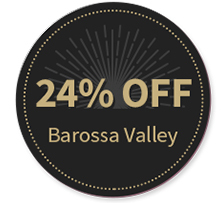 Wolf Blass coupon code WB10 is valid for purchase on Wolf Blass products only, $10 off minimum $120 spend. Limited redemptions available, one use per customer. 9. Straits Wines coupon code SW10 is valid for purchase on Straits Wines products only, $10 off minimum $100 spend. Limited redemptions available, one use per customer. 10. Vintage Wine Club coupon code VWC5 is valid for purchase on Vintage Wine Club products only, $5 off minimum $100 spend. Limited redemptions available, one use per customer. 11. Beringer coupon code BER5 is valid for purchase on Beringer products only, $5 off minimum $50 spend. Limited redemptions available, one use per customer. 12. Matua Valley coupon code MATUA10 is valid for purchase on Matua Valley products only, $10 off minimum $100 spend. Limited redemptions available, one use per customer. 13. Palo Alto coupon code PALO5 is valid for purchase on Palo Alto products only, $5 off minimum $50 spend. Limited redemptions available, one use per customer. 14. 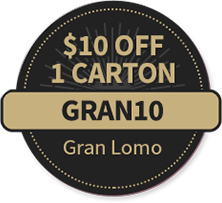 Gran Lomo coupon code GRAN10 is valid for purchase on Gran Lomo carton only, $10 off 1 carton. Limited redemptions available, one use per customer. 15. Casillero Del Diablo coupon code CDD5 is valid for purchase on Casillero Del Diablo products only, $5 off minimum $50 spend. Limited redemptions available, one use per customer. 16. Frontera coupon code FRON5 is valid for purchase on Frontera products only, $5 off minimum $50 spend. Limited redemptions available, one use per customer. 17. Wine Maker's Lot coupon code WML5 is valid for purchase on Wine Maker's Lot products only, buy 2 get $5 off. Limited redemptions available, one use per customer. 18. Anthony's Hill coupon code ANTHONY5 is valid for purchase on Anthony's Hill products only, $5 off minimum $50 spend. Limited redemptions available, one use per customer. 19. PengWine coupon code PENG5 is valid for purchase on PengWine products only, $5 off minimum $50 spend. Limited redemptions available, one use per customer. 20. Hook'D coupon code HOOKD10 is valid for purchase on Hook'D Case only, $10 off case purchase. Limited redemptions available, one use per customer. 21. Winners of top spender prizes will be contacted by 7 May 2018.